Ah, what a season spring is. It is a time of rebirth, from the super bloom of poppies that are flooding Instagram feeds to even young love that will last at the very least until summer. Yet, one facet of spring is more magical than any pretty flower or whirlwind romance – we are of course talking about spring tours! This spring, the best of the best of rising artists will be embarking on tours across the world, playing world renowned festivals and likely a show in a city near you. Yet, with hundreds, if not thousands, of artists embarking on tour this spring, how could you ever decide who to see? No need to fret, as we here at Ones To Watch have already solved that problem for you. 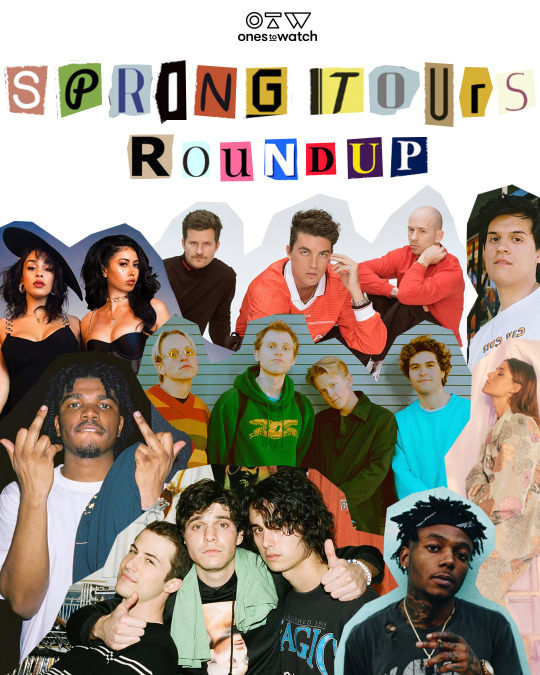 These are thirty of the best tours happening this spring 2019. 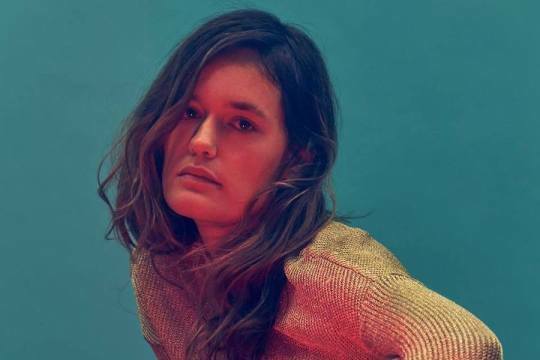 We here at Ones To Watch could not be more elated to present LÉON’s forthcoming tour in support of her long-awaited, self-titled debut album. The fact that we are going to get to hear one of pop’s most soulful voices alongside one of our favorite musical discoveries of this year is all we could have ever asked for and more. 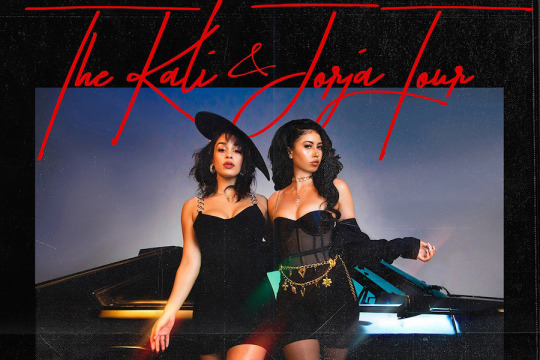 We would be lying if we did not admit that a solo Jorja Smith or Kali Uchis show would be more than enough to have us rushing to buy our tickets. So, when word hit that these two powerhouses of R&B were setting off on tour together, we already had our wallets drawn. 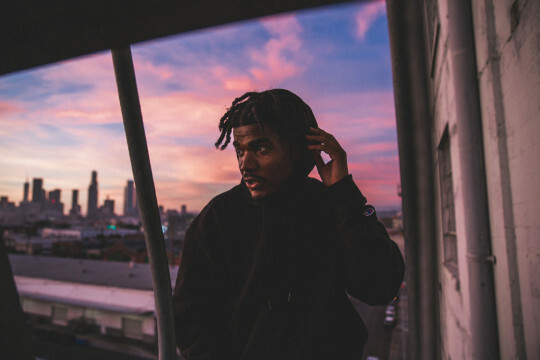 A true hip-hop visionary, rapper and singer Smino will be embarking alongside EARTHGANG and Phoelix on the Ones To Watch presented ‘Hoopti Tour.’ Following the release of Smino’s acclaimed sophomore album, Noir, we are all expecting a tour rife with a wealth of phenomenal material to pull from. It is no secret that YUNGBLUD is our favorite socio-politically-minded rocker, having invited the rising star out to our New York rooftop to demonstrate his talents for us first-hand. 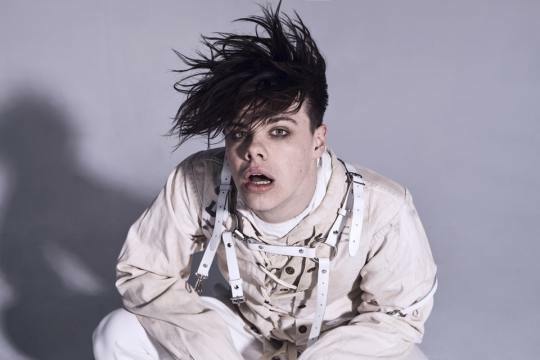 And with “11 Minutes,” a striking collaboration with Halsey and Travis Barker, YUNGBLUD has emerged as 2019’s breakout star. 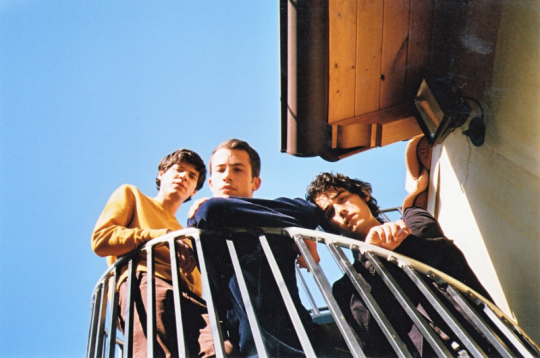 Comprised of Braeden Lemasters, Dylan Minnette, and Cole Preston, Wallows has yet to release their debut album, but the trio is already one of our favorite new obsessions. And the best news yet? The boys are just about to drop their debut album, Nothing Happens, and hit the road playing what is bound to be an album we will have on repeat. 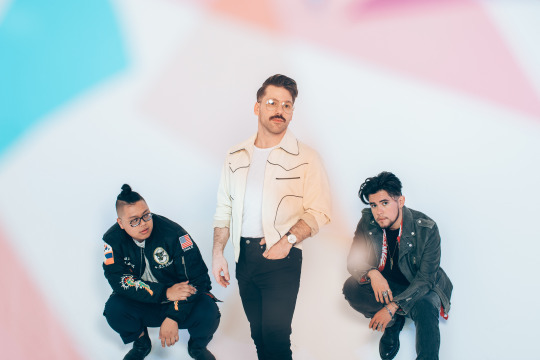 A R I Z O N A does more than transform guitars, keys, and vocals, into alternative dance pop. The trio transforms these sparse elements into anthemic musical worlds brimming with life. Currently gearing up to embark on the Ones To Watch presented ‘Find Someone Tour,’ you can expect to catch us at the front row of every show. I DON’T KNOW HOW BUT THEY FOUND ME, popularly abbreviated to idkhow for the sake of me not getting early onset arthritis, reminds us exactly why pop-punk is such an internationally loved phenomenon. 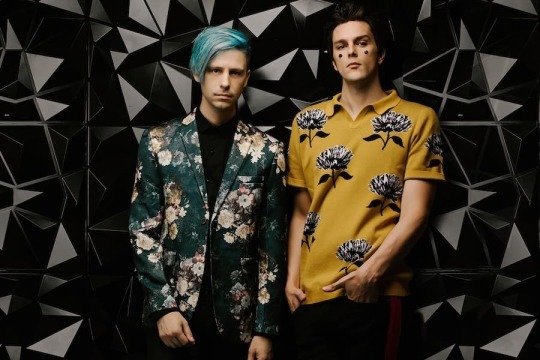 Our sister site, The Noise, had the pleasure of capturing iDKHOW live, and it has us oh so pumped for this upcoming tour. 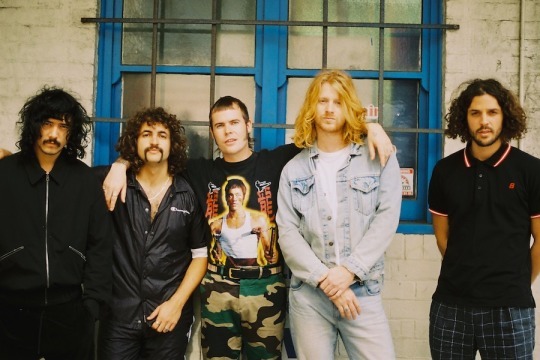 Our favorite chart-topping Australian rockers, Sticky Fingers, are currently in the midst of their Ones To Watch presented ‘Yours To Keep Album Tour,’ in support of their remarkable fourth studio album. Based on what we saw of their New York show, trust us when we say Sticky Fingers is a band you do not want to miss out on seeing live. 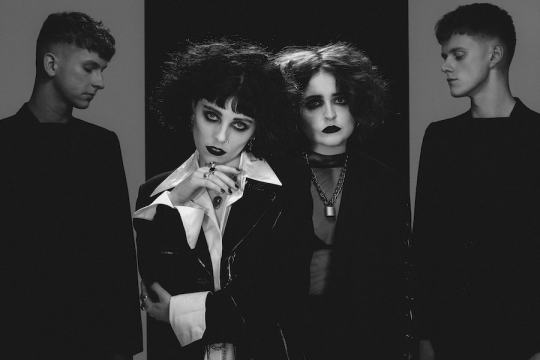 Pale Waves is akin to a modern-day The Cure. Adoring a gothic exterior, the UK-based quarter makes shimmering indie pop that is undeniably infectious. Add that to the fact that they are playing not only a series of their own headlining shows but touring alongside The 1975, and we are sold. 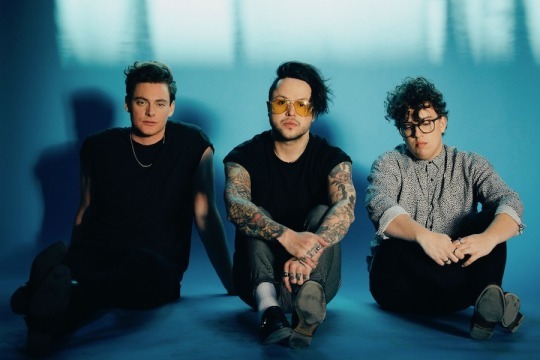 lovelytheband is a band that has no trouble in resonating with the world at large. From their songs that are veritable earworms to their wholly relatable lyrics, we here at Ones To Watch could not be happier to be presenting the band’s ‘finding it hard to smile’ tour. 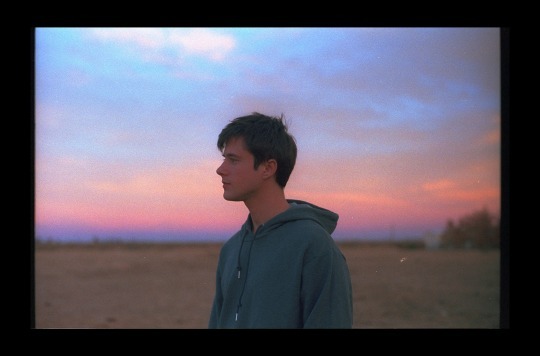 A story or a songwriting genius like Alec Benjamin does not come around too often. 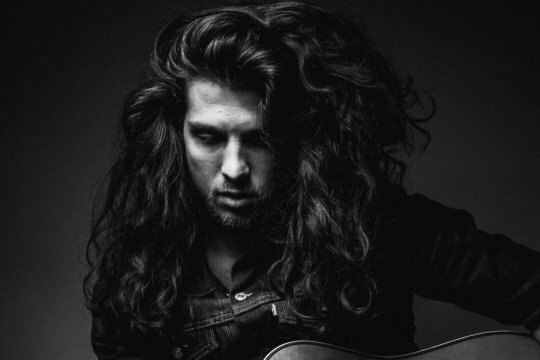 From being dropped by his label to being praised across the globe as a stunning songwriting talent, Benjamin’s gift for weaving story into song is best experienced live. 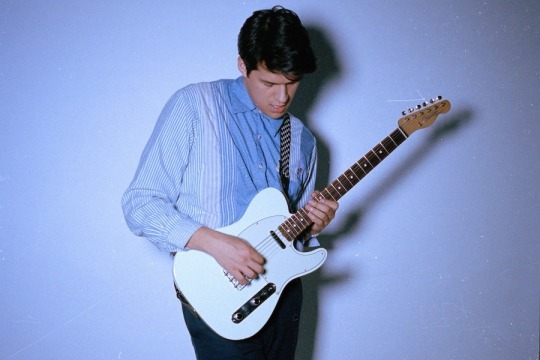 Inspired by the likes of Cuco and John Mayer, Omar Apollo stood out in 2018 as a brilliant illustration of what the future of music looks like. And this spring, he is bringing a fair share of equally talented friends with him on the road for a series of shows that are not to be missed. 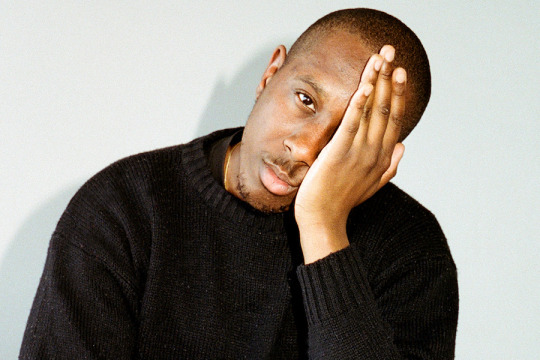 Toronto singer, producer, and multi-instrumentalist MorMor delivers music without a concert for established trends or conventions. Quite unlike anything we have heard before, it is a sound worth losing yourself in, and the same holds true for his live show. 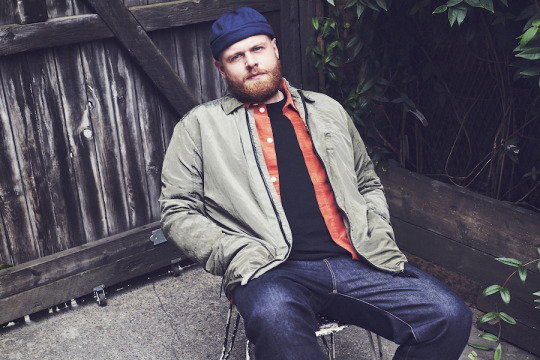 Tom Walker took home the “British Breakthrough Act” at the 2019 Brit Awards and it is not hard to see why. With a voice that carries a unique emotional gravitas and a critically-acclaimed debut album now under his belt, this is a tour poised to make this British sensation an international one. 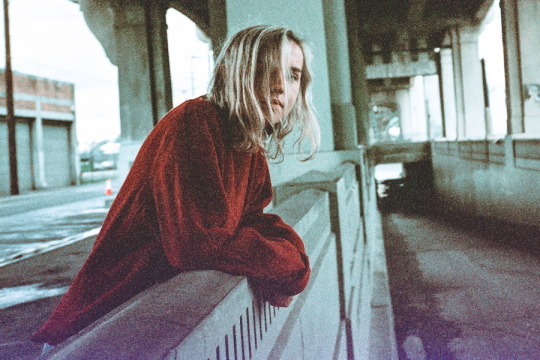 The solo project of London-based singer-songwriter Amber Bain, The Japanese House’s music exists in a plane of lush, atmospheric haze. 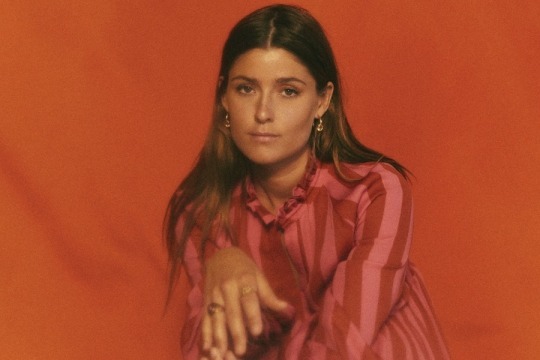 2019 saw the release of her highly-anticipated debut album, Good At Falling, and as personal fans of every single second of it, we cannot wait to experience it in person. Matt Maeson’s unforgettable songwriting often surrounds itself with themes belonging to the darker side of life, and in doing so, the Chesapeake Bay native paints narrative portraits that are likely to stand the test of time. 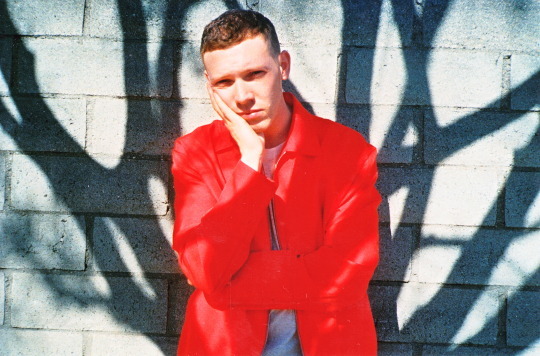 Set to release his debut album, Bank On The Funeral, ahead of his mostly sold-out, first headlining tour, this may be your last chance to catch Maeson in such an intimate setting. 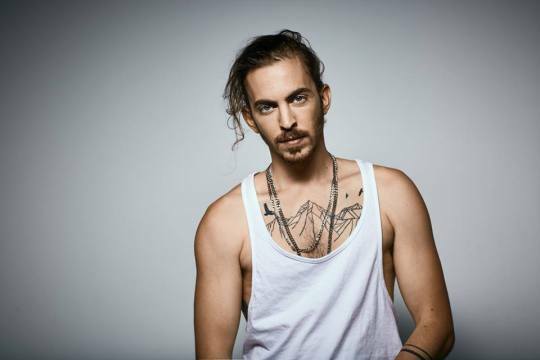 Dennis Lloyd is the very definition of a multi-talented threat. The producer, singer, songwriter, and multi-instrumentality from Tel Aviv ignited a fire with his breakout single, “Nevermind,” a hypnotic track that has been streamed over 450-million times to date. And it is a fire he is keeping ablaze with his follow-up single “Never Go Back” and a series of shows. 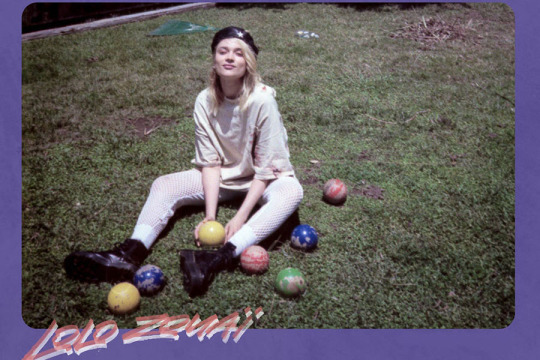 Lolo Zouaï is a worldwide phenomenon in the making. The French-Algerian-American trilingual queen makes music informed by her diverse background and upbringing, and the result is a sound that feels wholly refreshing. Zouaï is a name we expect to be seeing a lot more of after this upcoming tour wraps. 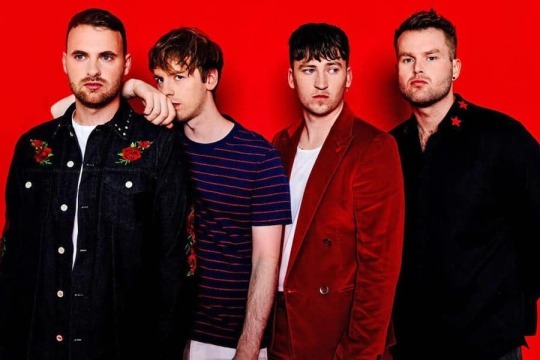 Picture This is hands down one of Ireland’s hottest musical exports, having claimed the title of the best-selling band in Ireland for two years straight. Now, Picture This is taking their talents worldwide on a monumental North American tour this Spring. 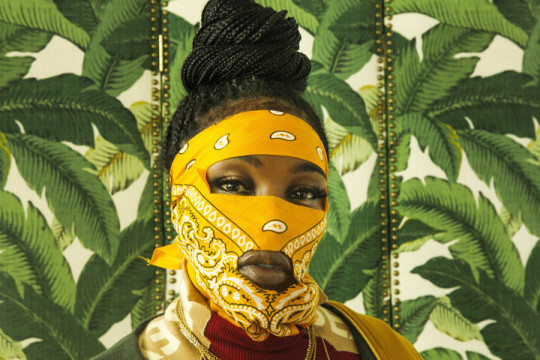 What is better than catching one of the best rising artists in the realm of R&B? Catching two of them in fell swoop. 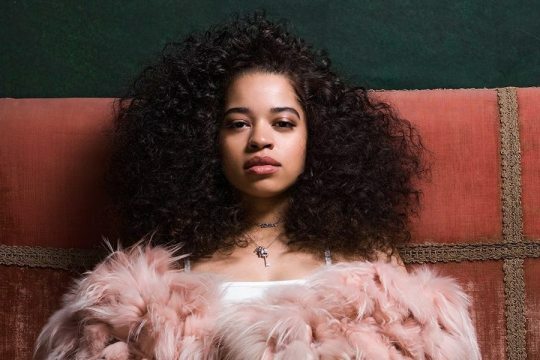 Breakout star Ella Mai will be joined by fellow UK R&B phenom Mahalia on ‘The Debut Tour,’ and we could not be more excited. Ontario, Canada, native Lennon Stella may have first gained international attention covering songs on YouTube with her sister, Maisy, but it is her own works of pop magic that are keeping people hooked. Heading out with Valley and Anne-Marie this spring, we cannot wait to fall under Stella’s pop spell. 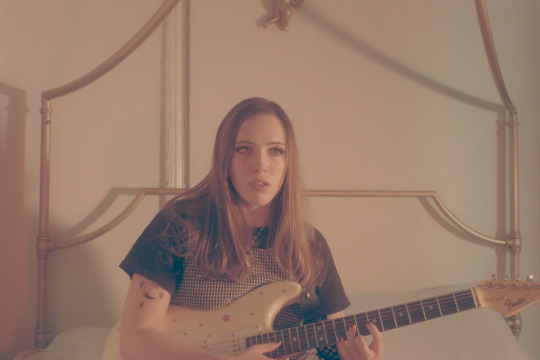 Soccer Mommy left quite the impression in 2018 as one of the most critically-acclaimed artists of the year. An artist who cut her teeth on the DIY scene and released the phenomenal album that is Clean, we could not be happier to champion this new face of indie rock at every one of her future shows. 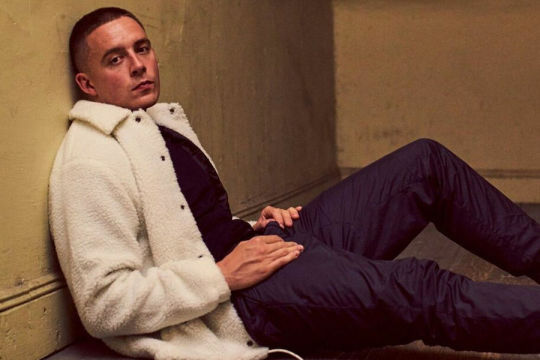 Dermot Kennedy’s rise over the last few years feels particularly meteoric yet undeniably deserved. The Irish talent simply has the sort of voice you cannot ignore and the songwriting acumen to back up such a commanding voice. It is a voice that when heard live never fails to pierce your heart. 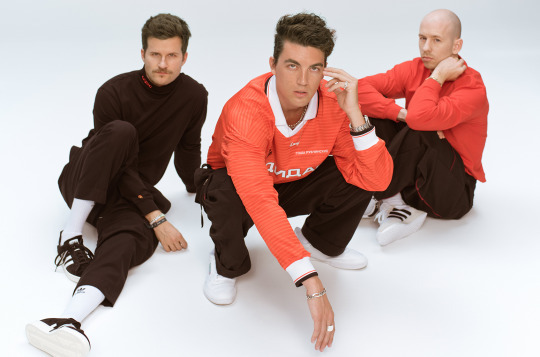 LANY’s rose era may have to come to an end, but the moon era is everything we could have ever asked for. 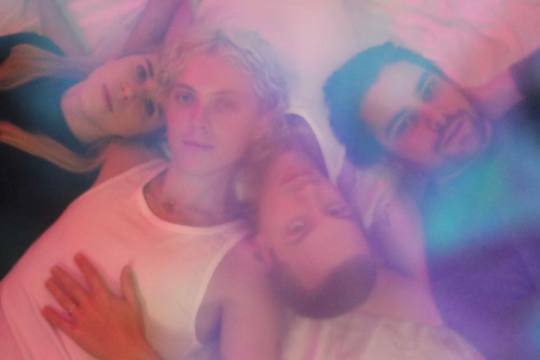 The band’s latest album to date, Malibu Nights, is pure synth-driven perfection that deserves to be heard live, over and over again. There are no two ways about it; JID is one of the most technically and lyrically skilled rappers in the game right now. 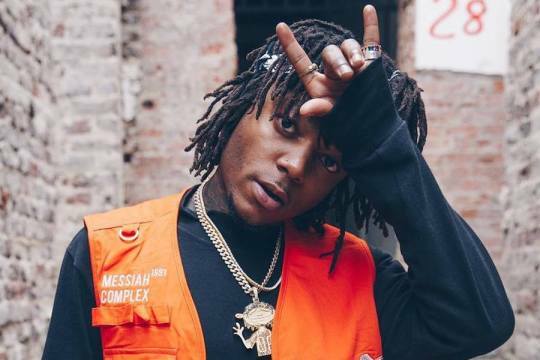 The Atlanta rapper’s sophomore outing, Dicaprio 2, is an album that launches JID into a pantheon few other hip-hop artists can touch. It also doesn’t hurt that it is filled with music perfect for an explosive live show. Self-managed, entirely independent, and some of the finest pop out there, Cub Sport is a band that you cannot but help but cheer for. The Australian quartet creates atmospheric pop that sounds like a dream but is deeply rooted in sentimental, often deeply personal songwriting. Olivia O’Brien first entered the public consciousness with her viral hit “hate u love u,” and her gift for poignant pop songwriting has cemented her as a lasting force in the music world. Hot off the heels of a series of successful singles, 2019 is poised to be a monumental year for this pop powerhouse. Wet and Kilo Kish are two artists who have consistently escaped simple classification, so it only makes sense that they hit the road together this spring. And whether it be the ethereal pop-leaning work of Wet’s early discography or the folk-evoking meditations we were graced with in 2019, we here for every moment of it. There is a timeless quality to the music of Billy Raffoul. Through the sole force of his raspy, jaw-dropping voice, Raffoul delivers refreshingly sincere works of sonic art that are minimalistic yet never feel sparse. It is the sort of music that stays with you long after a song fades or the show the finishes.